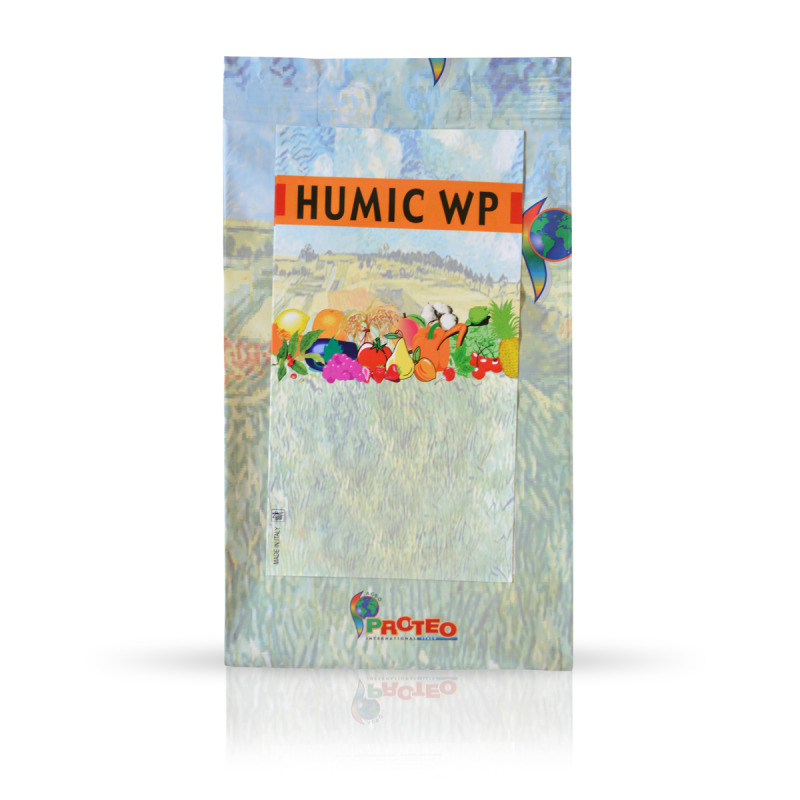 HUMIC WP is a formulation with a high content of rapid-acting humic and fulvic acids obtained from leonardite. 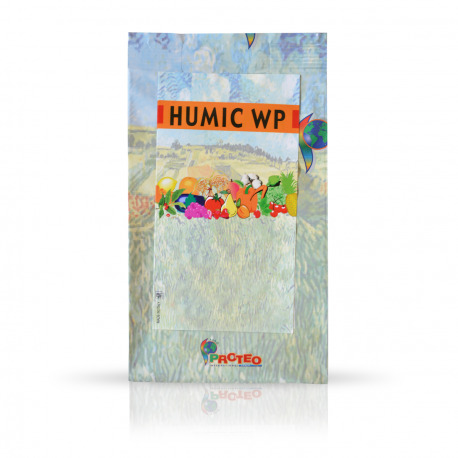 Thanks to its composition, HUMIC WP is useful for improving the physical characteristics of the soil and its cation exchange capacity, thus increasing the availability of the nutrients for the crops. HUMIC WP also supplies Potassium.